All the damage was done by a strong Matlock side in the first half when Shirebrook must have wondered what hit them. The three divisions gulf between the two sides was painfully emphasised as the Toolstation NCEL First Division visitors went in for their half time cuppa five goals down through a Luke Hinsley brace, a Craig Westcarr penalty plus efforts from Bradley Beatson and Cleveland Taylor. It could easily have been so many more as Shirebrook goalkeeper Levi Owen prevented an avalanche of goals in his side’s net. The second half was an anti-climax as far as the home fans were concerned. 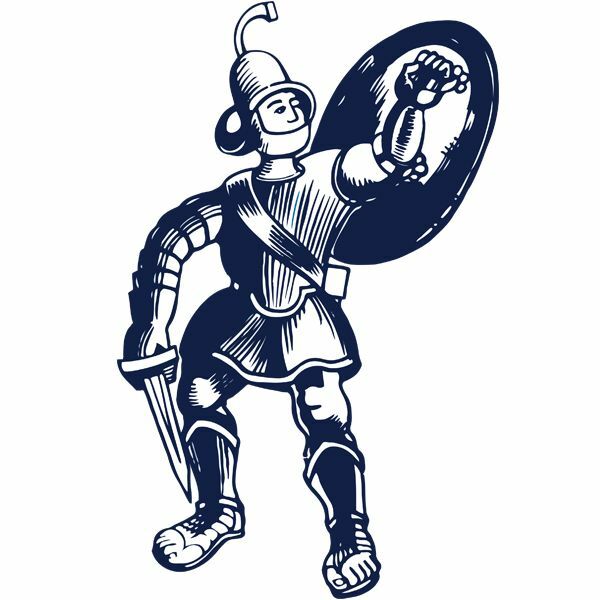 A combination of the Gladiators easing off, struggling to maintain their momentum of the opening half, and a more resilient display from Shirebrook saw substitute Ben Burbanks strike a consolation effort as the underdogs at least won the second half. Matlock made just the one change from the team which started Saturday’s excellent 4-1 victory at Nantwich as new signing Michael Hollingsworth was given a debut in midfield, replacing the injured Harry Vince. Academy products Nathan Clarke, Billy Whitehead and Jordan Pierrepoint joined Jake Green and Nathan Whitehead on the substitutes; bench. Ironically Shirebrook could easily have drawn first blood when Sam Dockwray broke through the centre from Tom Widdowson’s pass with the home defence having switched off. His lob looped over Ross Durrant but bounced back off a post. It was a huge 5th minute let off for Matlock, one that they would take full advantage of. The carnage of Shirebrook commenced in the very next minute as the always dangerous Craig King was sent sprawling by Bradley Swain and WESTCARR thumped home the penalty, Owen making a brave attempt to keep the ball out. Westcarr was on the end of a King cross to divert it against Owen before Shirebrook failed to deal with a huge 11th minute throw from Taron Hare and HINSLEY was on hand to nod in from close range. 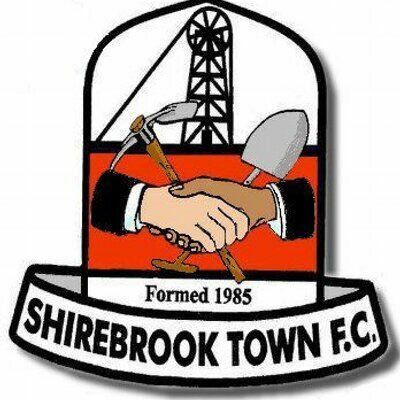 It was then chance after chance and escape after escape for Shirebrook. Owen pulled off a fabulous save from Westcarr who had turned brilliantly in the Shirebrook penalty box and from the corner neatly worked between King and Westcarr, King saw his effort desperately blocked. Adam Yates, facing the side he left in 2009 to join Matlock, lunged forward to head wide and Jordan Chapell’s shot was blocked before Owen athletically tipped a King piledriver over the bar. This save was quickly followed by more Owen heroics to keep out Hinsley and Beatson in quick succession. But Owen and his defenders could do nothing to stem the tide of pressure that threatened to drown them when Chappell and King combined impressively on the left, King crossing for HINSLEY whose close range header made it three in the 35th minute. Westcarr hit a post from a Chapell centre before in a rare attack from the Langwith Road side, Widdowson’s thoughtful first time effort dropped narrowly wide. But Matlock would score twice more by the interval. Westcarr found space cleverly from a corner taken short on the right to hoist a cross to the far post for BEATSON to head in. before Hinsley could not finish off in a one on one duel with Owen, Matlock keeping the move boiling as TAYLOR swept a low shot into the corner. Matlock had used all three substitutes by the 54th minute as Hare and Yates were replaced at the interval by sixteen years old Clarke and Green with Westcarr making way for Billy Whitehead later. Hinsley headed a corner wide before Durrant did well to close down Mark Robinson and keep his goal intact. Matlock though had lost both the urgency and momentum they enjoyed earlier and when their defence went AWOL on 62 minutes, BURBANKS remained calm to stroke his shot past Durrant to reduce the arrears. Full back Jack Dando’s explosive thirty yarder had Durrant at full stretch but Matlock then missed a nap hand of chances to put gloss on the scoreline. Owen blocked a Whitehead shot before Hinsley had three strikes charged down and shot and headed wide from point blank range to destroy his chances of netting another hat-trick to add to the one he made on his debut against Grantham a fortnight earlier. REFEREE: Jamie O’Connor (Chesterfield) ATTENDANCE: 200 BEST GLADIATOR: Craig King.